 Every morning, we search for news and views important to members, English-speaking Quebecers and our community and political stakeholders. From federal and provincial politics to arts and culture, and from education to health and social services, our Daily Briefing provides you with the latest information about issues that affect you and your community, as well as news about minority language communities across Canada and throughout the world. Subscribe now and get your daily dose of news delivered directly to your virtual mailbox.